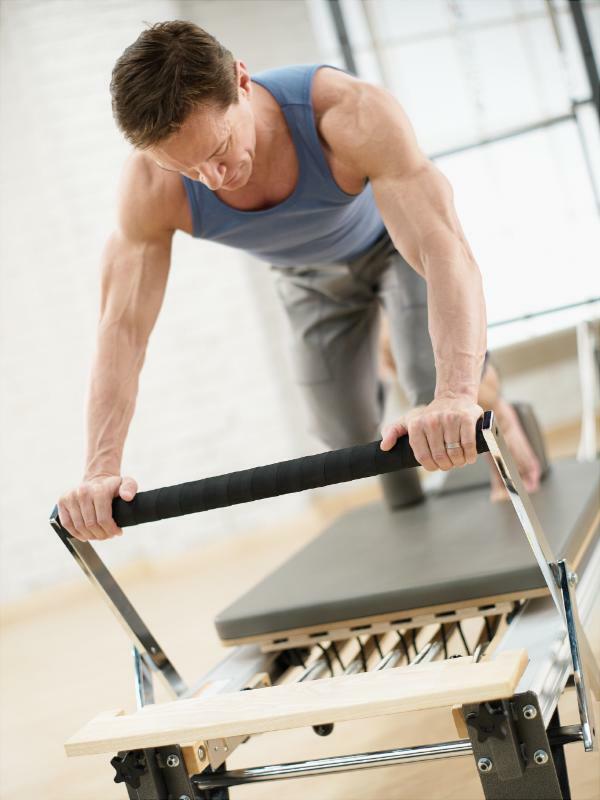 Learn to use the various Reformer components and accessories to intensify the Reformer repertoire and provide a stimulating workout for highly conditioned clients. This one-day course progresses to more advanced material, providing further options and challenges on the Mat for highly conditioned clients. Exercises included require a high degree of strength, balance, and coordination. Save another 10% on tuition if you take both courses! To register for these courses, please contact Education Director, Joy Karl, at joyka48@gmail.com or 937-371-8176. Next story Practice Turns 8!